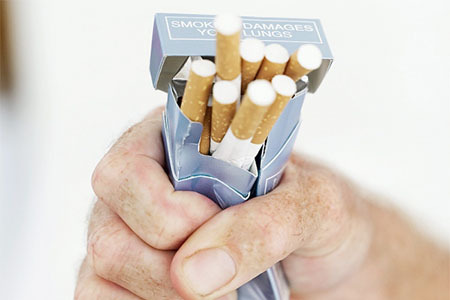 Tonight, at just after 11pm, I will have been off the cigarettes for three weeks – wow – 21 days. That is pretty amazing. It isn’t that I never thought I would make it this far, I just didn’t allow myself to think this far ahead. There is merit in the saying “stop smoking one cigarette” at a time. I was the sort of person who would become anxious when my pack was running low, though most of the time I would have a spare second pack sitting in my coat pocket or laptop bag. The thought of running out would freak me out a little. And finally…..it is worth it, well worth it, to give up, but it is a question of motivation and you have to have the right reasons to successfully stop smoking. So all of you good people who are battling with giving up, good luck and hang on in there.